The Madison Square Garden, nicknamed The World’s Most Famous Arena, is used for several events, like basketball, boxing, box lacrosse, concerts, ice hockey, stand-up comedy and wrestling. The venue is located close to the Empire State Building, which stood as the world’s tallest building for several decades. 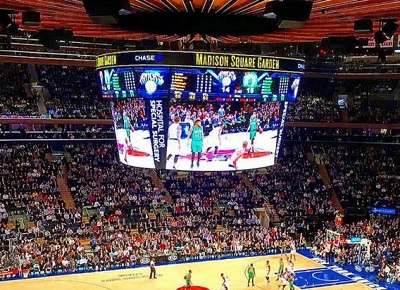 The NBA’s New York Knicks and the NHL’s New York Rangers have been tenants of the Madison Square Garden since 1968. 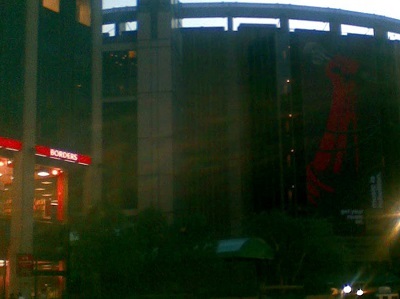 The St. John’s Red Storm also became tenants of the arena. Several former sports clubs played home games at the Madison Square Garden. The New York Liberty, one of the first women’s basketball clubs with 100,000 followers on their main social media page, also used the arena for numerous home games. The New York Rangers were founded in 1926. In 1927, the National Hockey League club won the first-ever edition of the Stanley Cup. Wayne Gretzky, who is regarded as one of the best ice hockey players ever, played for the New York Rangers. The Canadian ice hockey star played 20 league seasons in the National Hockey League. He ended his professional ice hockey career with the New York Rangers. The New York Knicks were were founded in 1946. They are among the major basketball clubs in the world and they won the National Basketball Association championship in 1970 for the first time in their history.